A Favorite Things Party: A gathering of friends who all bring a set number of their favorite things that cost a set price. Said friends enjoy food and fellowship and then swap their goodies. Everyone goes home with new items. 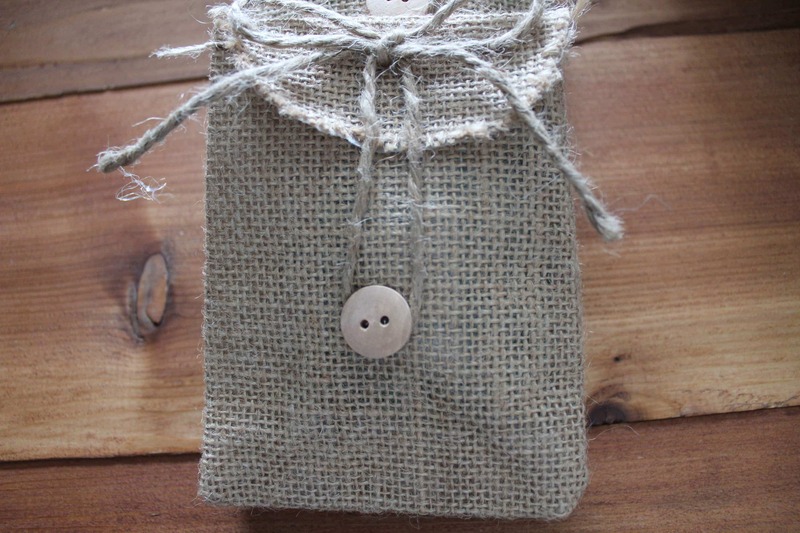 I had pinned this idea on Pinterest many moons ago. It was one of those ideas that I was always going to get to later. Later finally came a couple of weeks ago. Plan the food. Either keep it simple yourself or have everyone bring a favorite appetizer. The options are endless. Decorations can be as simple or fancy as you’d like. I used paper plates and plastic silverware to keep the cleaning to a minimum. My dining table had a candle, some fresh flowers, the swag bags and was loaded down with all the favorites before we handed them out. Do the survey/game. See also below. And there, you’ve done it! Simple, easy and such a fun girls night! To pull this off, I relied heavily on THIS BLOG POST with instructions and ideas. 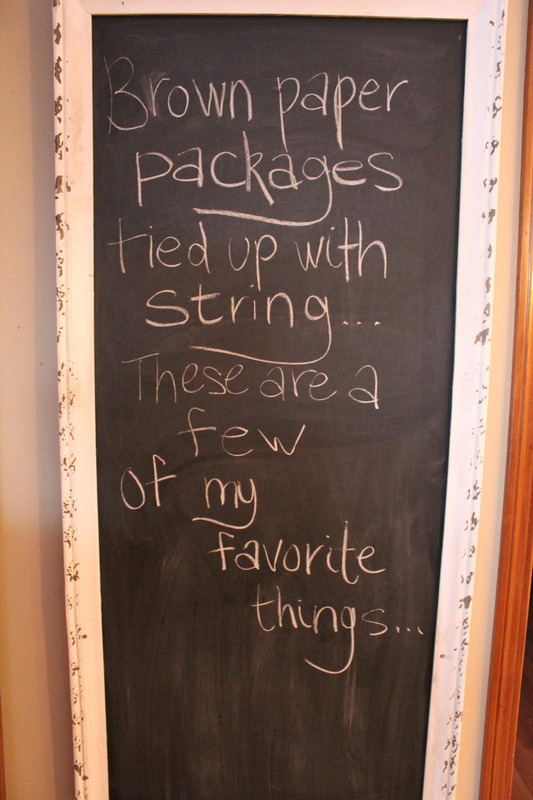 I printed a cute chalkboard invite from HERE which was a follow up to a Redstamp text card I sent out. #1 – The favorite thing that I gave out. I asked my guests to bring 5 items/collections that cost $10 or less. I chose to give a quilted jelly jar that held a roll of washi tape, Carmex, my fave pen and a chalkboard clothespin (mine were from Target Dollar Spot…similar HERE). The leopard print bags hold the lids, my fave gum and a free printable from HERE and HERE. #2 – To the right are the Favorite Things surveys found in the blog post above as well as the gifts for the winners (the survey is a game of sorts). This part was such fun! Talking about everyone’s different preferences spurred a lot of fun conversation. 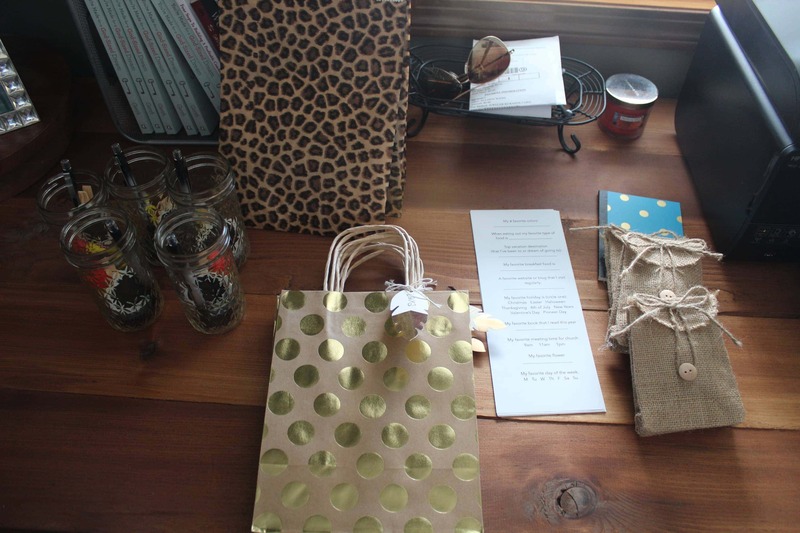 #3 – I’m so in love with the brown bags and gold foil dots (those and burlap bags from Target)! These were everyone’s bags to take their goodies home in. I wrote each gals name on the feather tag just to make it a little more personal. Food was very simple. I had veggies and dip, summer sausage, cheese and crackers and a bean salsa type of dip with my FAVE tortilla chips. 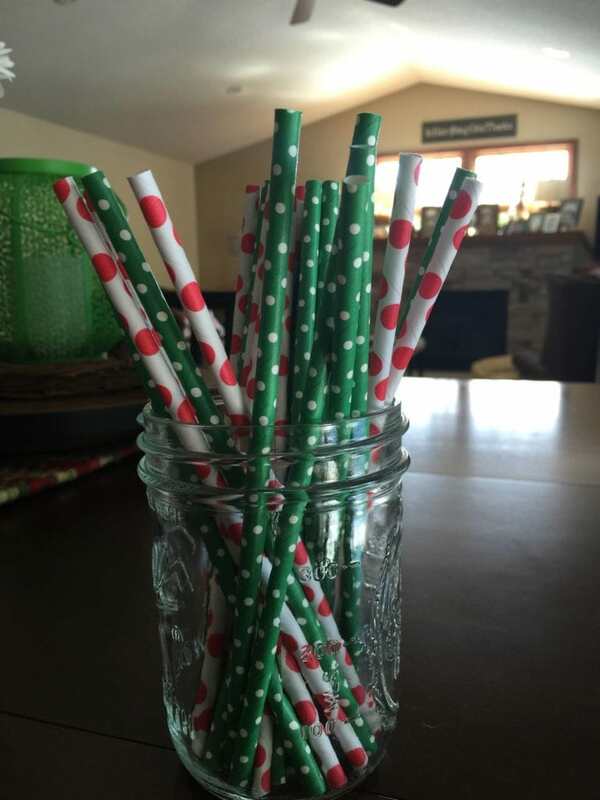 We had a special drink available for those that were interested served in mason jars with the most adorable straws. I just can’t tell you how much fun this was. Besides the yummy food, friends and faves, I told everyone to come casual. It was relaxed and delightful. If you had to choose a favorite item for under $10, what would you bring?